Oil of Nissin Food 's L' Oil Soba is too strong! 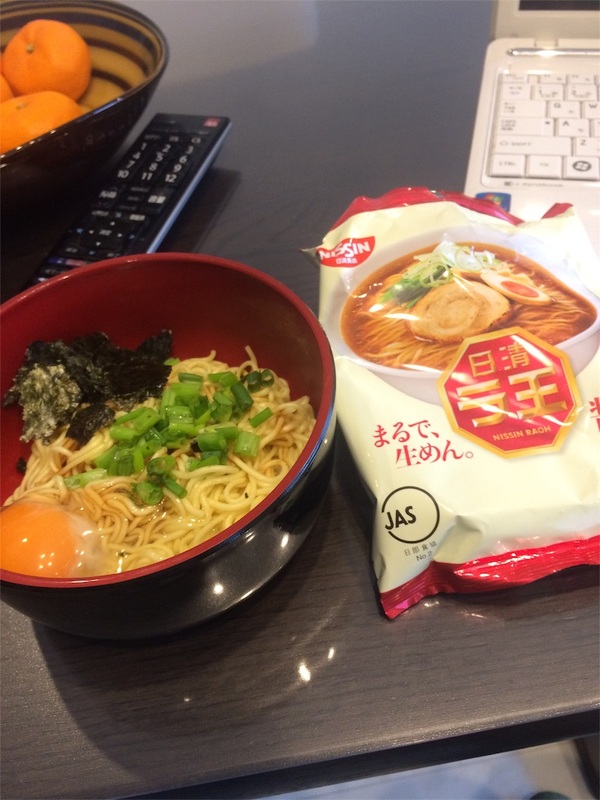 Discover what is listed on the Nissin Food Laden HP if you make it and you make a huge horse If this is the case, you can eat 5 eggs. Let's get hungry on the muscle training after 4 days of weekdays and have people eat this and go to Bang Bang Degas! It is!